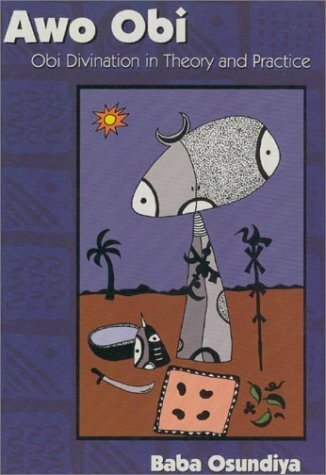 Divination is a critical part in the life of anyone seriously practicing any branch the Orisa tradition – whether it is Lukumi, Santeria, Candombie or Ifa. Divination affords the individual a chance to engage in a direct dialog with the Ancestors and Orisa, bringing an opportunity to have a personal communication with the powerful spirits of these religions. Awo Obi: Obi Divination in Theory and Practice allows the student to begin to utilize the art of divination in their own lives and personal religious practices.